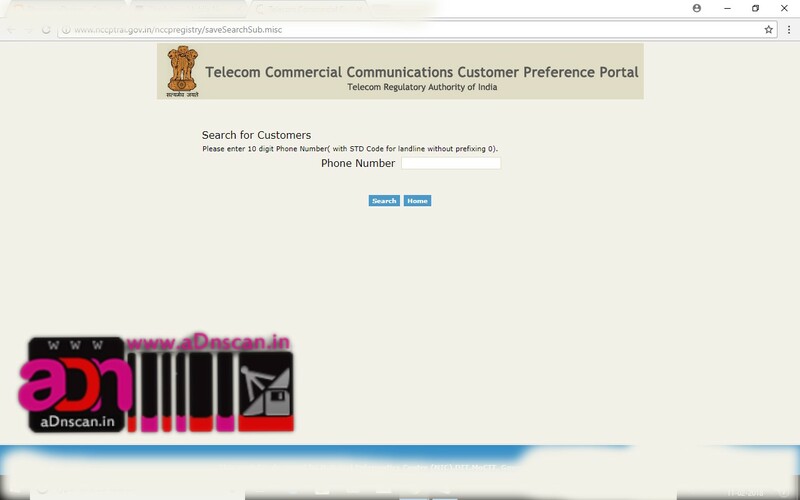 How to activate Do Not Disturb (DND) and avoid getting those unwanted messages and marketing calls?? 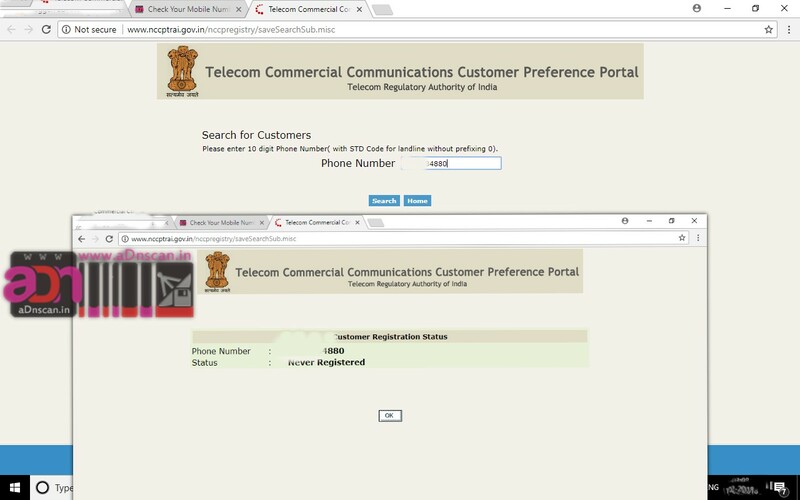 ?How to register from NCPR? ?And check status online.? Go to Telecom Commercial Communications Customer Preference Portal of the TRAI!